"xmas" - Blog @ That Awesome Shirt! 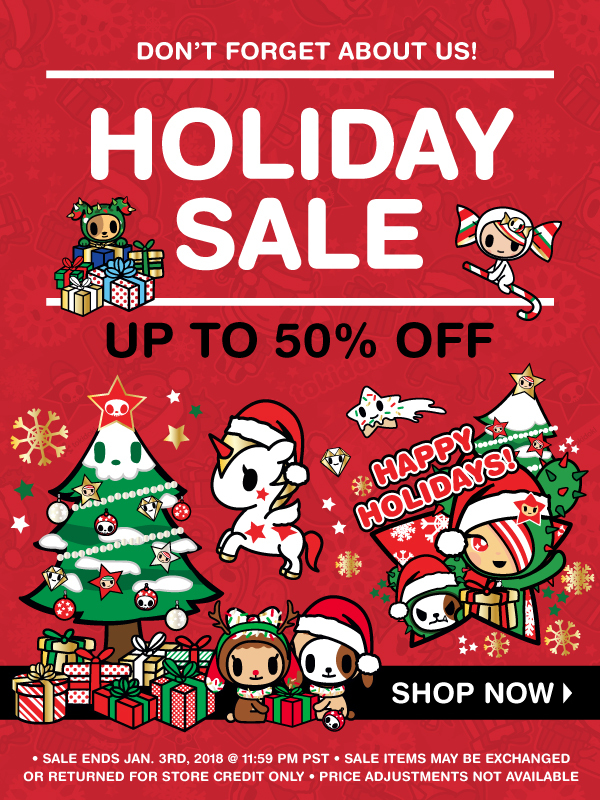 Save up to 50% off select items at the tokidoki Holiday Sale! Ends Jan. 3rd, 2018 (11:59PM PST) - Shop NOW @ tokidoki.it! Ends 3rd of January, 2017. 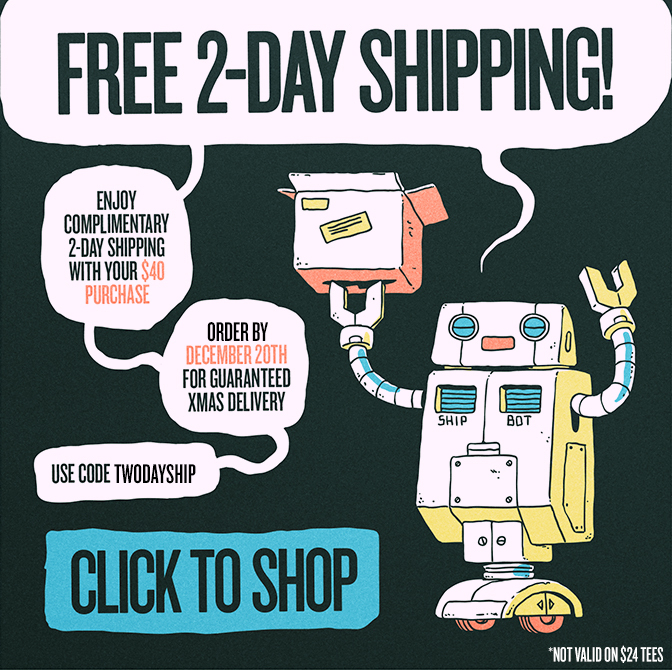 Busted Tees: Free 2-day shipping! Haven't shopped yet? No worries, free shipping! Enjoy complimentary 2-day shipping with your $40+ purchase. 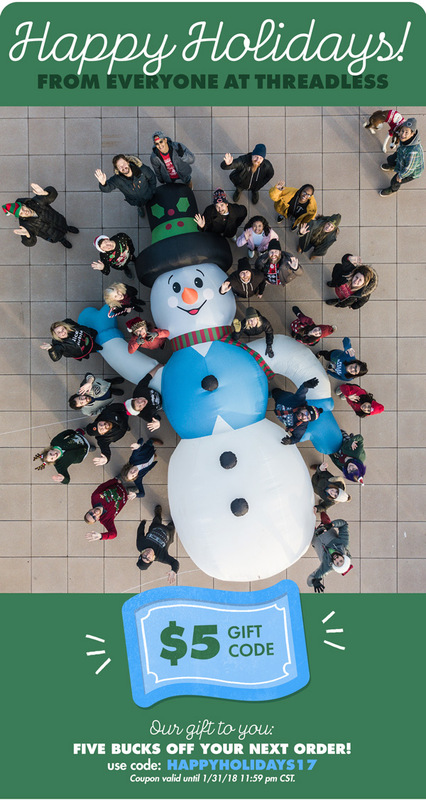 Order by 20th of December for guaranteed xmas delivery! Not valid on $24 tees.